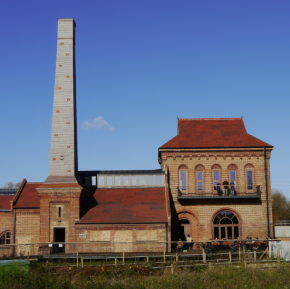 Ketley Brick are a family owned brick manufacturer based in the West Midlands. Founded over 100 years ago they have developed a reputation for excellence and a passion to create the finest natural clay building materials. Sometimes called “The Blue Brick Company”, Ketley is renowned for its Staffordshire engineering bricks and clay pavers, which have been used on many prestigious award-winning contemporary projects, including the Victoria Gate Arcade in Leeds and Norman Foster’s Maggie Centre in Manchester, as well as traditional restorations and refurbishments such as Birmingham’s Brindley Place and London’s Camden Lock. 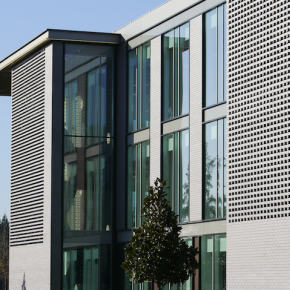 Ketley’s ‘Class A’ bricks, extruded brick slips, traditional clay pavers and quarry tiles are all made from Etruria marl clay and to engineering brick specifications, which makes them particularly strong and durable. Their authentic Staffordshire colours add character and distinction to a project. 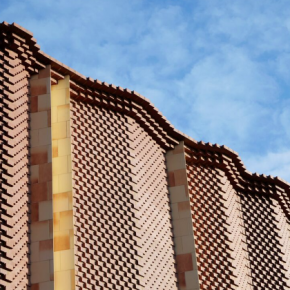 Ketley have the experience and flexibility to tackle all kinds of projects from bespoke clay products and special shapes to standard engineering bricks in both large and small volumes. 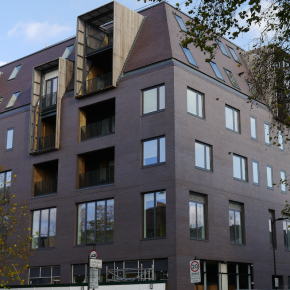 Stamford Hill, a mixture of residential apartments, office and retail units in North London, features a combination of Ketley bricks and Dreadnought roof tiles, creating a contemporary design. Dr. Geoff Edgell, of Lucideon, outlines the critical performance characteristics of engineering bricks and highlights the importance of selling products that are truly fit for purpose. 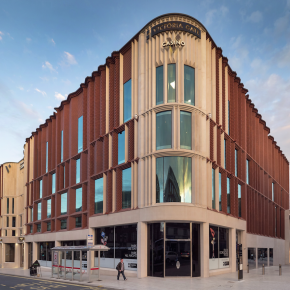 Ketley Brick’s flagship project, Victoria Gate, has bagged two awards at the prestigious 2017 Brick Development Association (BDA) ‘Brick Awards’.